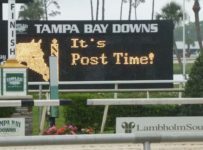 Today is Saturday April 7 and our coverage is primarily on our blog, which can be accessed on the menu bar at the top of the home page of this web site. 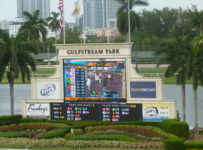 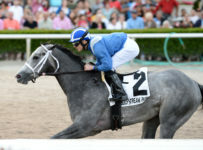 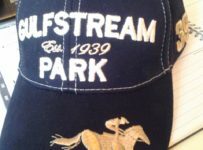 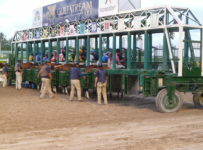 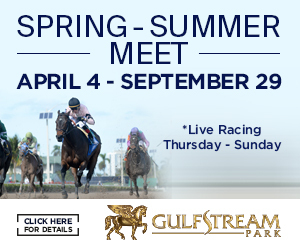 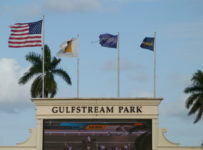 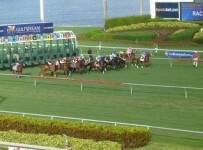 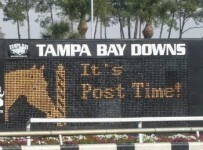 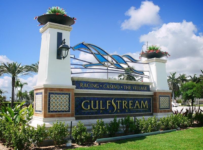 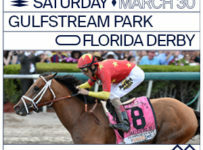 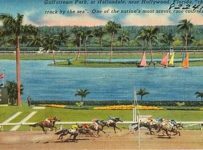 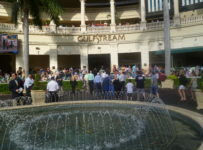 As usual, we are covering Gulfstream Park and Tampa Bay Downs. 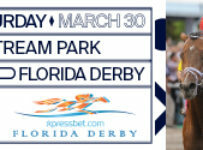 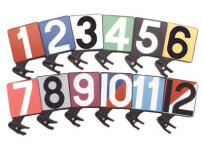 We also are monitoring three Kentucky Derby prep races: WoodMemorial (Grade 2) a Aqueduct , Bluegrass (Grade 2) at Keeneland and Santa Anita Derby (Grade 1) at Santa Anita.